Comet Ison is one of the most exciting astronomical subjects of the year. We decided to do a special feature on it and on this page you can track it using solar imagery. As it is a sun grazing comet, we will watch it using the same imagery we use to watch the sun for any “aurora-producing” solar activity. So these images will be quite familiar to some of you. We won’t go into detail about what Comet Ison is, you can read that here on the comet ison wiki. Comet Ison will come closest to the sun around November 28th. It is unknown whether it will survive this close encounter with the sun, but thanks to this page, you can watch exactly what happens to it as it happens, whether it makes it or not. On November 28th Nasa should be providing more imagery on Ison, which we will share on this page too. Got a feeling it will be a long day/night for us comet watchers Looking forward to it. How will we see Ison? The comet enters from the lower right of the C3 image early on November 27 and exits towards the top right of the C3 image near the end of November 30. So we will have around 3 days of comet viewing on these images if all goes well. The comet should show up on the bottom right of this image early on November 27. When Ison gets very close to the sun it will appear in this image. Update: There is something on the upper left flying out. Maybe Ison isn’t totally dead. 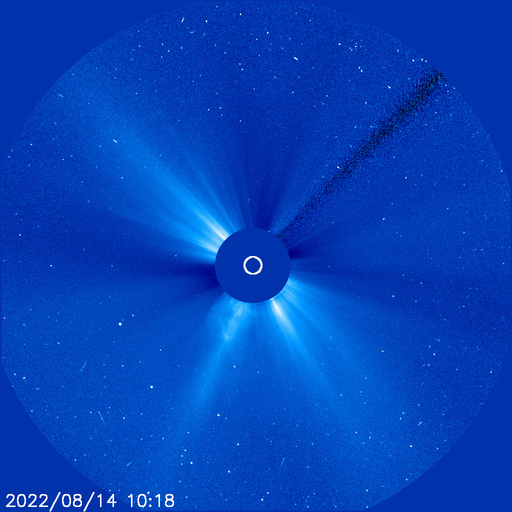 Update: It appears comet Ison did survive and is flying back out from the sun as can be seen on C3 image! What to look for on the images? If your having difficulty seeing it, then it hasn’t appeared in the imagery yet. You won’t miss it once it shows up. This is how comet Lovejoy looked on it’s approach to the sun. What happens if it survives? If Ison survives the close encounter with the sun, you should be able to view it in the night sky afterwards as this image explains. It favours Northern Hemisphere viewers so this image is from US based Sky & Telescope magazine. It is not believed Ison will be viewable from Southern Hemisphere. 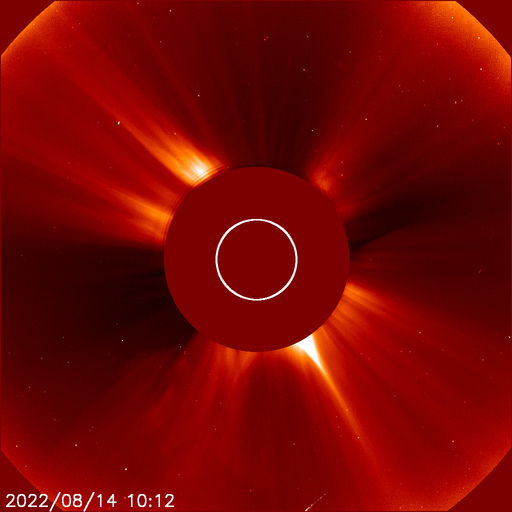 Perhaps we will even see aurora shots with Ison in sometime soon?